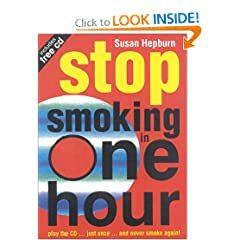 Play the CD... Just Once... and Never Smoke Again! There are 45 to 50 million nicotine addicts in the United States, and most would like to quit. If you are one of them, this book is your guide. 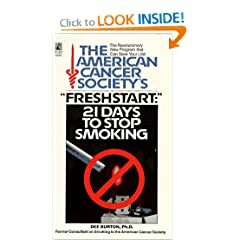 This program provides you with a method to reprogram your thought patterns to: Eliminate smoking from your life. Channel the stress of quitting. Control your urge to smoke. Manage compulsive habits. Quit smoking now with this relaxing 21-minute hypnosis session from Dr. Ava Cadell. 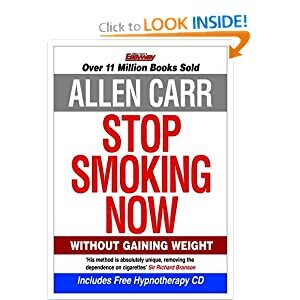 Works to eliminate the compulsions and the cravings as you work toward your ultimate goal. 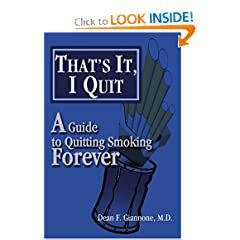 Giannone reveals the obstacles smokers face and offers individualized strategies to quit smoking forever. 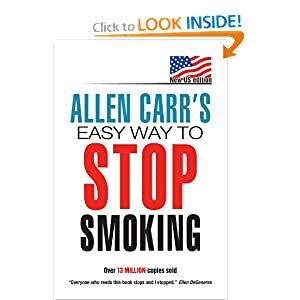 This revolutionary new anti-smoking program will show smokers how to conquer smoking addiction in a proven day-by-day technique that gets them through that critical period--the first three weeks.